Prostate cancer is the second most common cancer in men and is the second highest cause of cancer death in men of all races. Accurate lymph node staging is essential to ensure adequate treatment of prostate cancer. Historically, conventional imaging methods have demonstrated limited sensitivity and specificity in the detection of lymph node metastases. There are many emerging PET tracers that have recently proven to be effective. 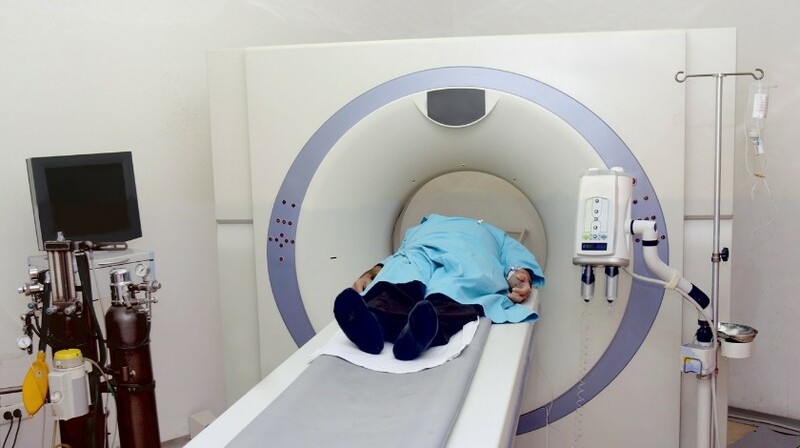 In addition, the use of ultrasmall iron oxide nanoparticle-enhanced MRI has demonstrated promising results. This review outlines the strengths and limitations of each of the different imaging modalities as well as individual tracers used, including preclinical and clinical agents.